Two thousand nine hundred and five. It’s not a year in the far-off future, a street address, or a sum just shy of three thousand. It’s how many years of combined service employees at Grand Traverse Resort and Spa share. 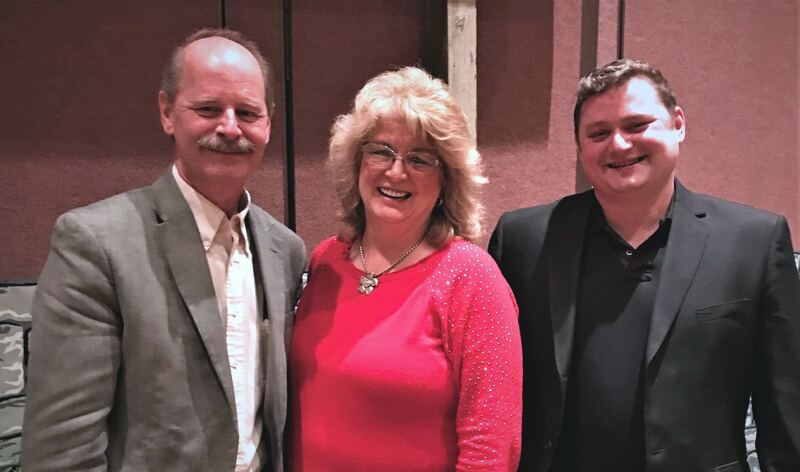 Each spring, Grand Traverse Resort and Spa holds a “Length of Service” celebration honoring employees who have been at the resort for one year or longer. In 2018, nearly 350 employees were on the list, including more than 25 families who have made working at the resort a multigenerational tradition. The Galligans are one such family, though when Paul Galligan started at the resort in 1983, he had no idea his children would one day follow in his footsteps. “They’d come to work with me every once in a while as little kids, but I never thought they’d end up working at here too,” he says. Luckily, years of fun at the resort helped sway the younger generation to join dad. 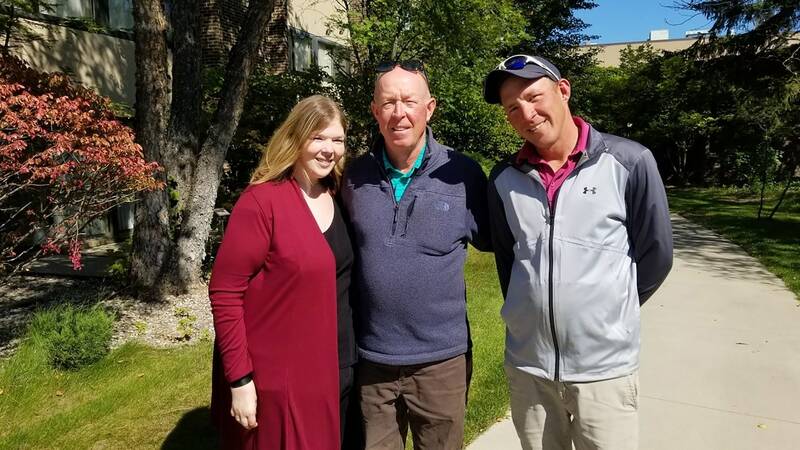 Today, Paul is the director of golf and grounds, while his son, Jamie, is the superintendent of The Bear golf course and his daughter, Jessica, is the manager of the Cub House daycare center. Best of all, Jessica’s 2-month-old son is the newest recruit at the Cub House. He joins nearly 40 kiddos whose parents work at the resort and take advantage of discounted daycare rates. Jessica’s favorite part of her job is seeing all those little ones grow up during their years in the Cub House’s care. While the Bantiens win the family tenure award, it’s Tom Youker who has been with the resort the longest. The director of security started a few months after the resort opened in 1980. He’d just returned to town after finishing a stint in the Marine Corps when a friend encouraged him to apply for a security officer position. 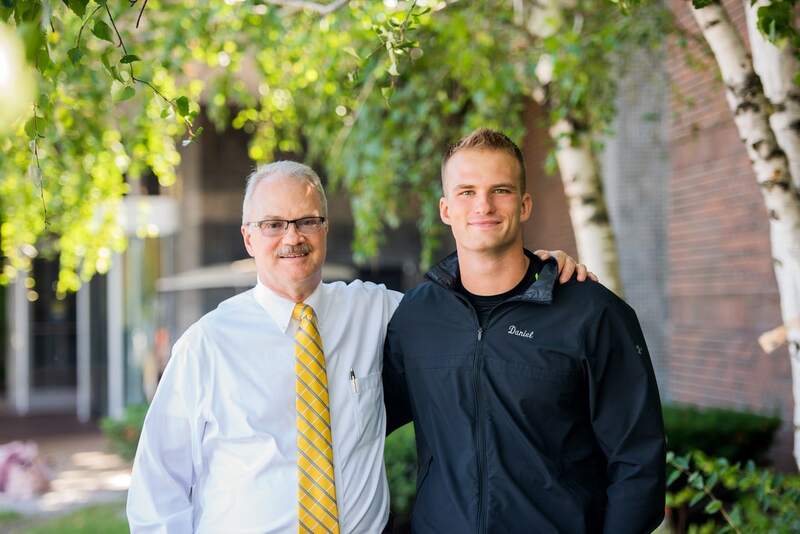 Tom’s son, Daniel, has worked at the resort since his teenage years in between finishing a degree in criminal justice and preparing to enter the Marine Corps. When asked what it’s like to work with his dad, he smiled. Families like the Galligans, Bantiens, and Youkers make Director of Human Resources Matt McClellan see a bright future for the resort. With a busy fall and winter ahead, the resort hopes to find even more people to start their family legacies. On Wednesday, September 19, the human resources department will host a job fair in the lobby from 4 to 7 p.m. to fill roughly 100 salaried and hourly positions across culinary service, housekeeping, reservations, and more. Learn more about the job fair and careers at Grand Traverse Resort and Spa at www.grandtraverseresort.com/careers.